The machine design is to devise an adjustable vertical double-headed drilling machine.The design mainly introduced the designprinciple, adjustinganddesign calculation process for devise a adjustable vertical double-headed drilling machine. 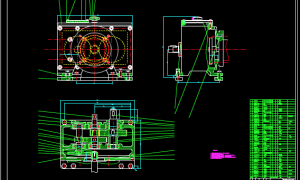 Through the processing requirements given in advance can determine the computation parameters, then based on the design principle, which is about adjustable vertical double-headed drilling machine, to design ,calculate and check each place parts, and then to assemble all theparts. The design can be devised from five aspects. 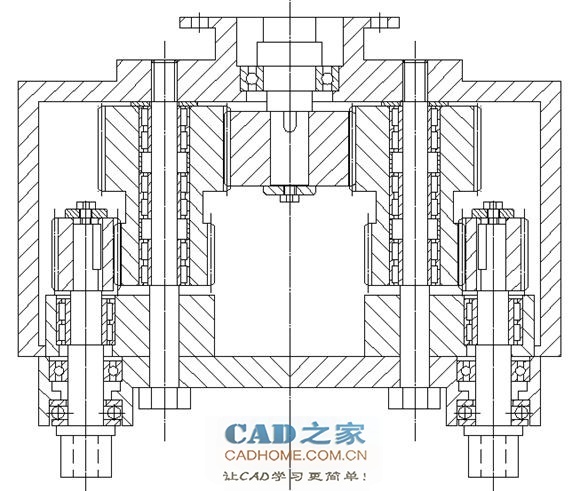 Through the processing requirements given in advance，five parts of the design, the adjustable double transmission system, design of the reducer drive system for the motor selection, design of X-Y workbench, design of axial feeding system for drill bits, can becalculated and devised. 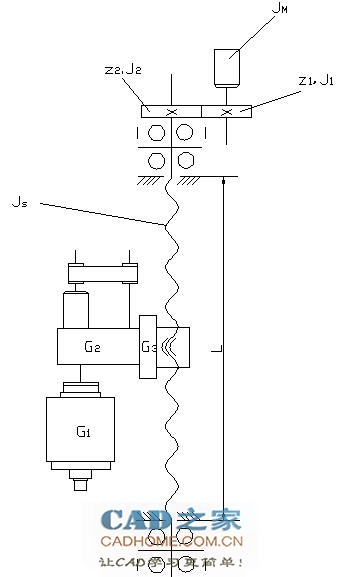 Through design and assembly of the drilling machine, two holes can be formed after one processing, and the distance between the two holes can be adjusted. So as to realize processing somegroups ofholes with different space between two holes. Adjustable vertical two-headed drilling machine canmultiply processing efficiency without increasehuman and equipment, and can guarantee a high machining accuracy and precision of the relative position between holes. Key words：Ball screw；motor；gearbox；Adjustable two-headed drill bit.